Check out these classic dishes to impress your entire family. Is it your first time to be in charge of cooking duties? It can be daunting to decide what to whip up. Luckily, there's no shortage of help: whatsfornochebuena.com is a collection of perfected classic recipes you can use to impress your family and friends. 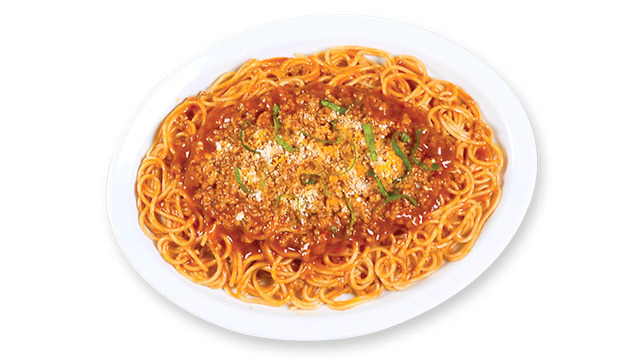 As far as Pinoy families are concerned, a generous serving of meaty, saucy spaghetti with lots of cheese is as good as it gets. To make the sauce tastier, try adding Knorr Pork Cubes, like in this recipe for Meaty Spaghetti. It's a simple technique to make your dish taste like you've spent years perfecting the recipe-even if it's your first time to cook! Get everything you need here. This dish is well-loved for its combination of rich, savory sauce and tender bites of pork. 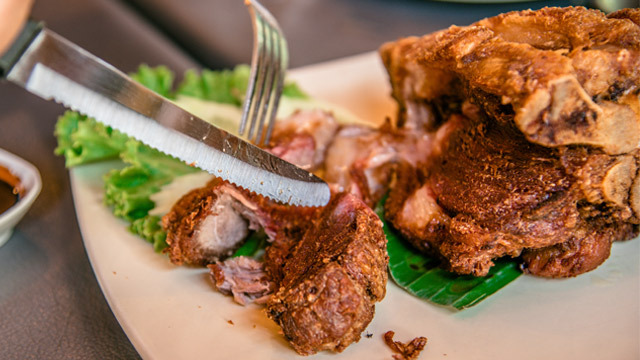 Worried about serving this Pinoy staple for the first time? Here's an easy hack: Make sure you throw in a Knorr Pork Cube when cooking to add to the depth and complexity of the flavor. Get the ingredients here. With ground pork, diced veggies, pickles, raisins, and hardboiled eggs, this is one of the easiest dishes to create, a welcome fact if you're a newbie in the kitchen. 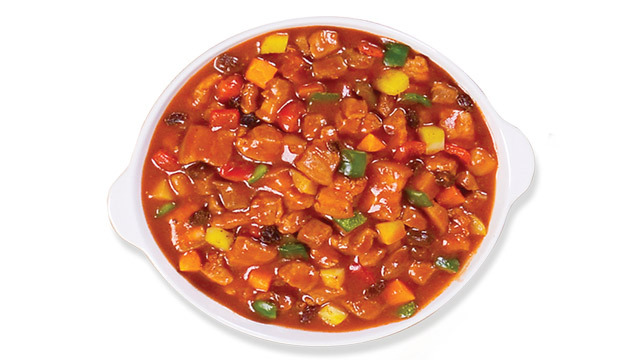 Pack every bite of your Classic Embutido with flavor by adding Knorr Pork Cubes to the mix. Shop for your ingredients here. Don't be afraid to take on the party classics your relatives will surely love. 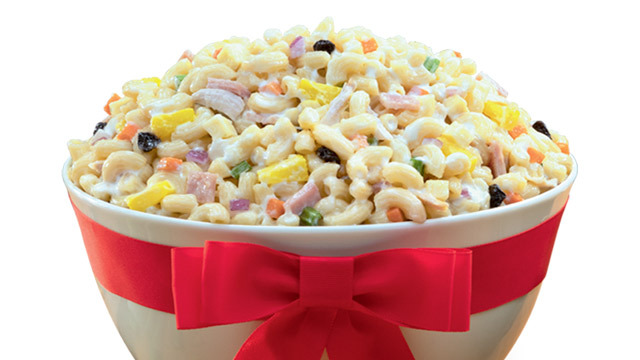 Creamy Macaroni Salad is the perfect accompaniment to meat main dishes, and it's a cinch to whip up-you can even ask your kids to pitch in with the mixing! Lady's Choice Mayonnaise gives the right touch of creamy tanginess your relatives are definitely looking for. Shop for what you need here. 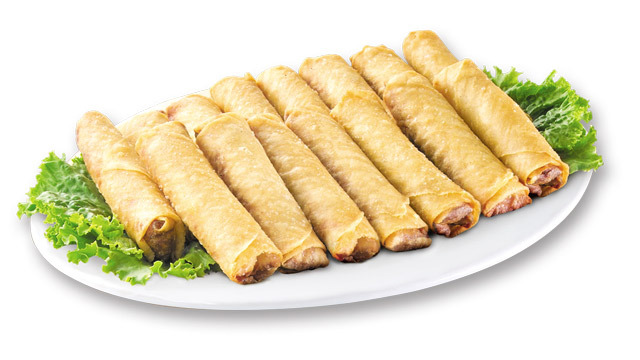 No gathering is complete without a bilao of Lumpiang Shanghai. Luckily, it isn't all that tough to make. Use Knorr Pork Cubes in your recipe to add flavor to the spring rolls. Add an expert touch by making sure to serve this with a dipping sauce of vinegar, Knorr Liquid Seasoning, sugar, and chopped onions. Get what you need here. 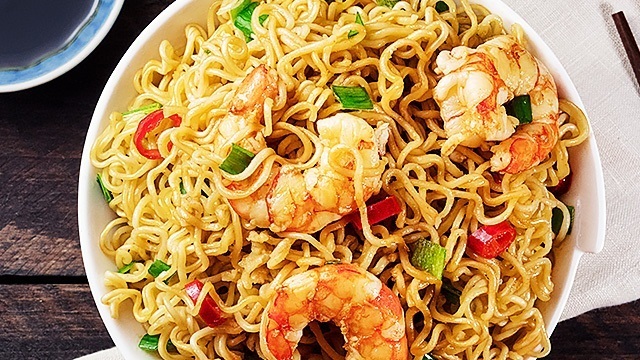 Whatever the occasion is, homemade Pancit Canton will be a big hit. You just need a solid recipe to build your confidence in the kitchen, plus this little tip: Amp up everyone's favorite savory, saucy noodle dish by using Knorr Shrimp Cubes in your recipe. Shop for your ingredients here. Even if you're a beginner in the kitchen, there's no reason for you not to impress your balikbayan relatives and friends this season. All you need are some tried-and-tested recipes and your genuine passion for cooking to whip up a spread your family will be talking about well into the new year. Check out whatsfornochebuena.com, which was created by Knorr with Lady's Choice and in partnership with popular online recipe resource Panlasang Pinoy. And to make it even easier for you, the site helps you get your grocery shopping done on time with HonestBee. Get fresh and complete ingredients from your nearest Robinsons Supermarket delivered right to your doorstep. Easy! 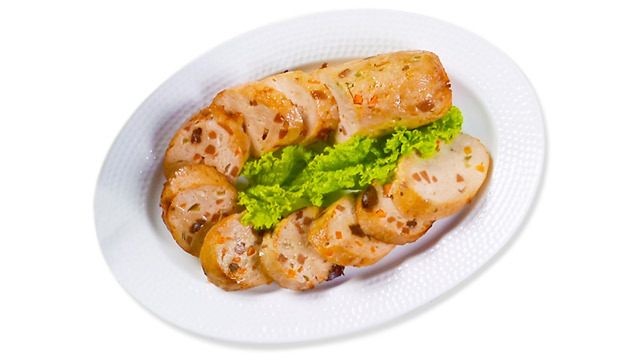 This article was created by Summit StoryLabs in partnership with Knorr Pork Cubes. Survive The Summer Heat With Tim Hortons' New Ice-Cold Tea + Mojito!